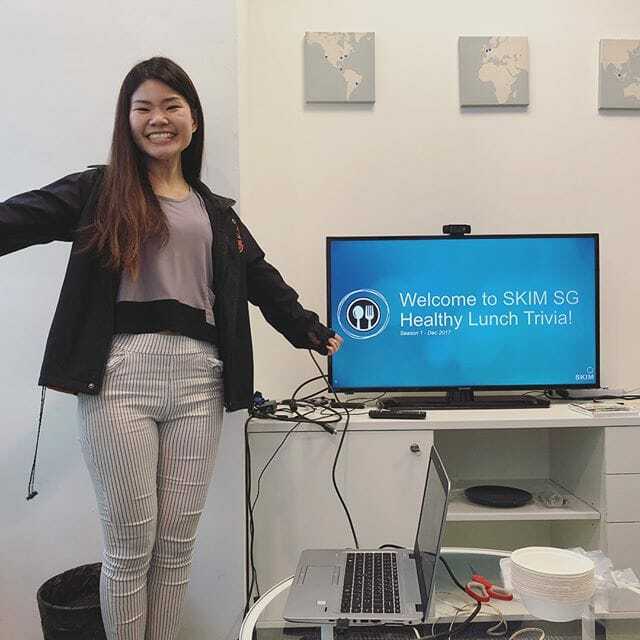 In 2015, the SKIM Singapore office was opened with just three employees. In just two years, they’ve shifted office locations twice, grown to a group of ten employees (and one intern! 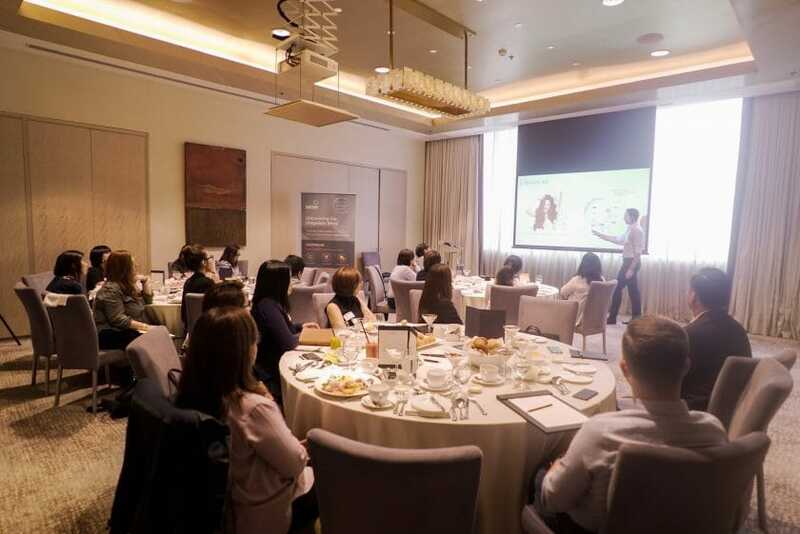 ), and continue to take on some of the most challenging research projects from around the region—all delivering client solutions with their unique and innovative methodologies. 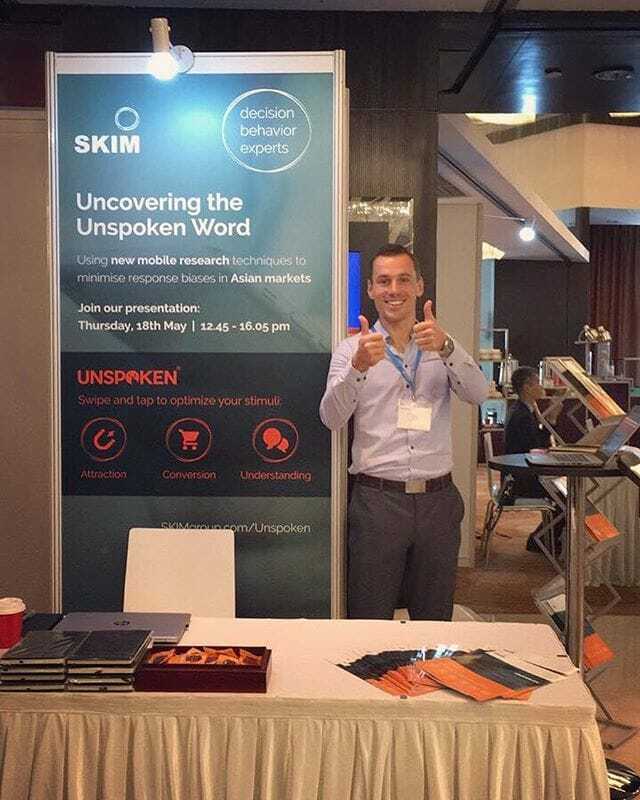 As more large multinational firms set up base in Singapore, it’s no wonder that the SKIM Singapore office is constantly tasked with unique challenges from clients who demand innovative and fresh solutions to their complex business problems. They’ve helped major banks, telecoms, FMCG firms and other consultancies with a range of cases—from very technical conjoint analysis, to time sensitive claims studies, which provide both accuracy and new insight. Located right at the heart of Singapore’s city center. Walking into the office, what you’ll notice, apart from the amazing city view, is the layout– designed to allow for open brainstorming with anyone in the room, while providing individual spaces for times where intense concentration is necessary. Their office is always buzzing with new ideas, project meetings or just friendly chatter in their breakout corners and at their own desks. 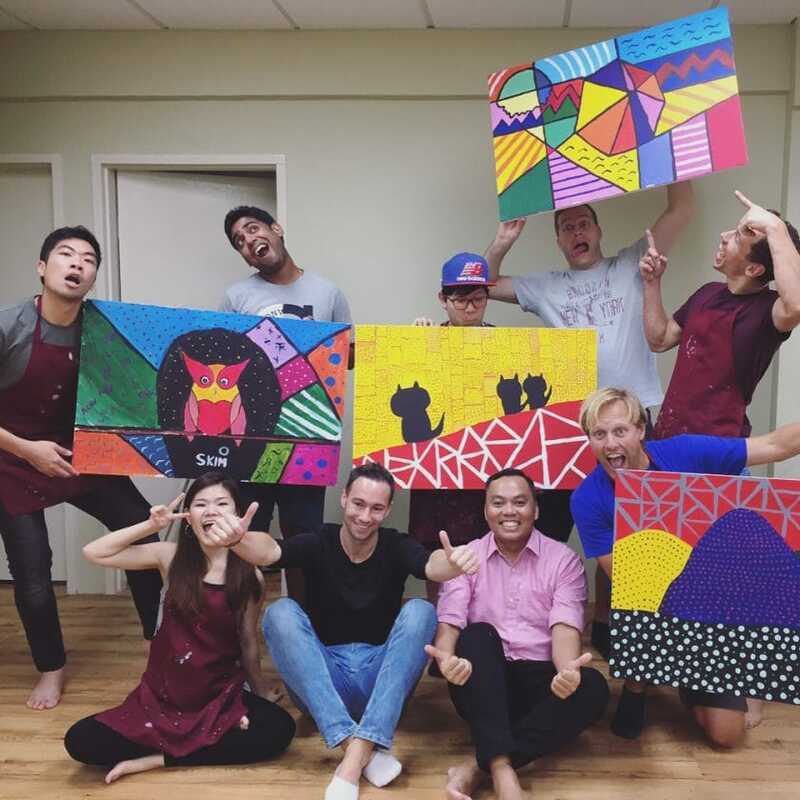 Given Singapore’s multi-cultural and multi-racial society, you’d expect no less in their SKIM office—they have a total of four different nationalities among all 10 of them! This makes the office life vibrant–you’ll always see them bonding over a drink now and then, over runs, soccer, or even singing—Friday’s their music day and they love to go for karaoke every once in a while. 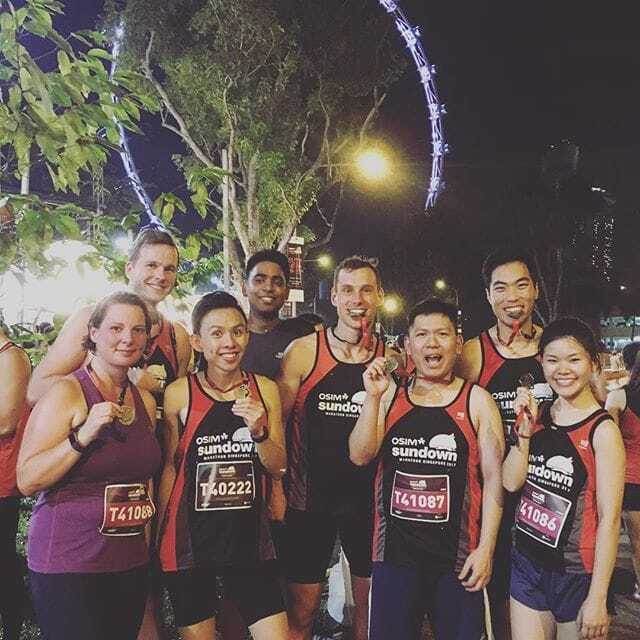 Interested in joining our Singapore team? Come explore our careers page to see our open jobs that might suit you – we’d love to have you join our team!